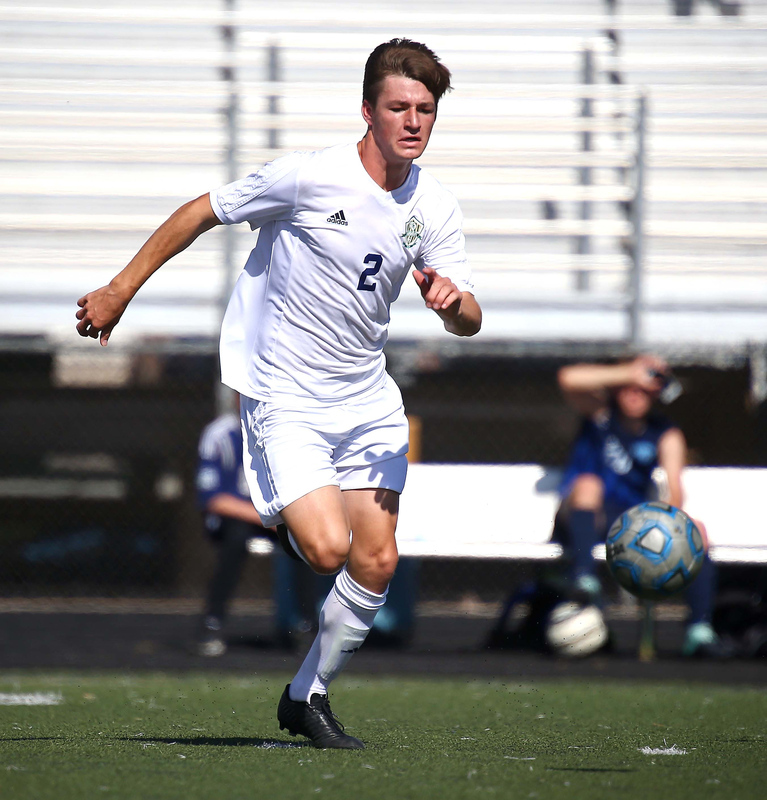 ST. GEORGE — Snow Canyon forward Benton Kemp heads the 2018 all-region boys soccer team as Region 9’s most valuable player. Kemp, a junior, scored 12 goals and had numerous assists this year, helping the Warriors to an overall record of 10 wins, one loss and five ties. Although Snow Canyon won the Region 9 title, the Warriors ended up getting upset 1-0 in the 4A quarterfinals to Park City, their only loss of the season. Best of all, Wittwer said, Kemp just finished 11th grade, meaning he will get to play one more year. 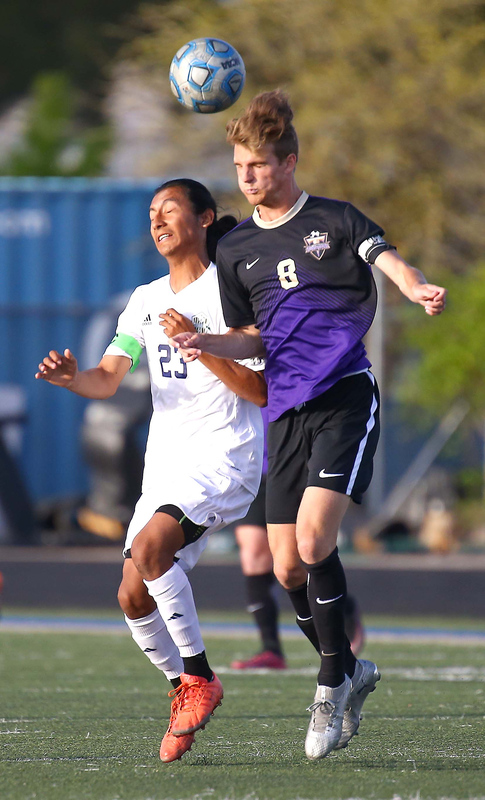 It was a competitive spring season for Region 9, with each of the top teams battling through multiple tie games and other close contests. At the end of the regular season, Snow Canyon finished atop the standings with a record of 9-0-3, but Dixie (8-1-3) and Desert Hills (7-1-4) were not far behind. Desert Hills, which entered the playoffs Region 9’s No. 3 seed, ended up winning its first-ever boys soccer state championship with a 4-0 win over Park City in the title game May 12 at Real Salt Lake Academy. Desert Hills had edged Dixie 2-1 in the semifinals the day before. MVP: Benton Kemp, Snow Canyon.